The word “groetjes” is often used when saying goodbye or as a closing for informal written communication. In general, when you are unsure whether or not the informal “groetjes” would be acceptable when saying goodbye, you can use “tot ziens” (literally: till seeing). See below for formal alternatives in written communications, and see the Extra for a list with alternative ways to say goodbye. 2. “Groeten” <verb>: to greet. 3. 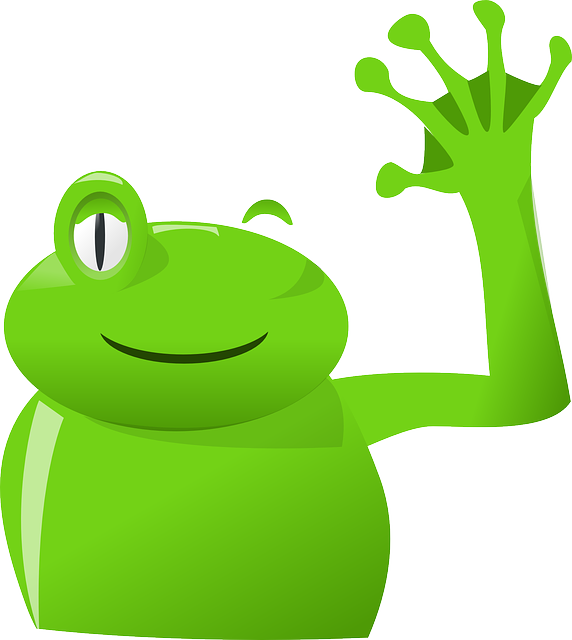 “De groeten doen aan”: give regards to, say hi to. 4. “Hoogachtend, “: formal way to end letter or e-mail. Something like: “Sincerely yours, “. Literally: “Highly esteeming, “. – “doei!” (bye!) See also DWOTD Doei. This entry was posted in Dutch word of the day, DWOTD 1.0, Vocabulary Basic and tagged groet, groeten, groetjes by Dutch Gurus. Bookmark the permalink. You might mean doeidoei instead of doedoei? De ballen, laat ze niet vallen laat ze niet glippen anders kan je morge niet meer wippen. “Groetjes” at the end of an email can indeed be translated as “Regards”, but it is more analogous to the British “Cheers”. 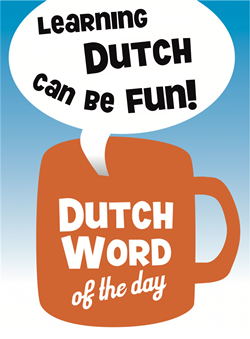 This is Dutch as it is used in the Netherlands. Dutch is also the main language in Belgium (some 59% of the population use it as the first language), but the usage is often quite different. In parts of East Flanders, for example, a typical informal way of taking leave of someone is to say (usually quite loudly), “Salud, hein!” (the “salud” being pronounced “sallu”). I used to hear this said many times each evening in Zottegem station when I was returning from work in Brussels. Lieve Sander, mag ik met je trouwen? Zonder hier verder op voort te borduren. Wil je die ring nog dan? Belgians also say ‘da da’ as a friendly goodbye and actually often refer to the next time they’re going to be seeing you instead of saying a definitive ‘adieu’, such as ‘Tot de volgende keer’ (see you next time), ‘Tot straks’ (see you later), ‘Tot sebiet’ (see you in a bit, when you’re going to be seeing them very soon (like if you’re on the phone and about to meet up with them)).